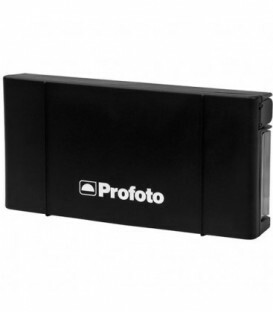 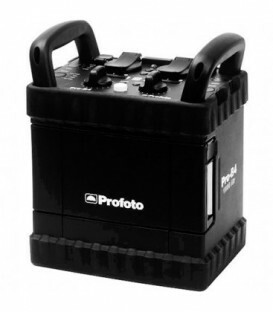 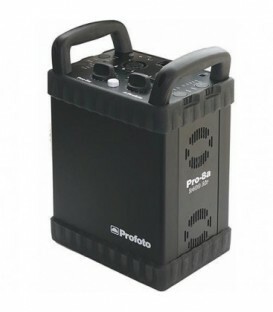 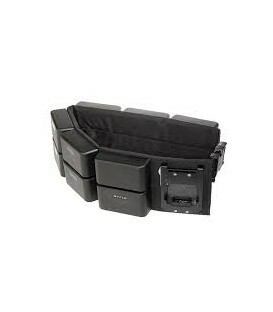 The Profoto Li-Ion Battery is designed for use with the Pro-B4 Generator. 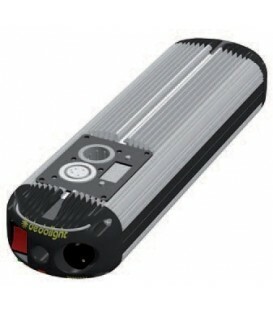 The Li-Ion chemistry delivers enhanced performance, and the UN-certification makes it easy to travel with. 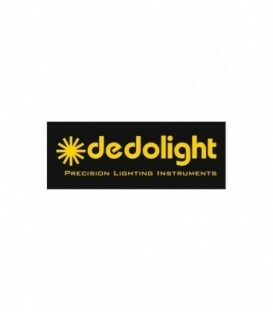 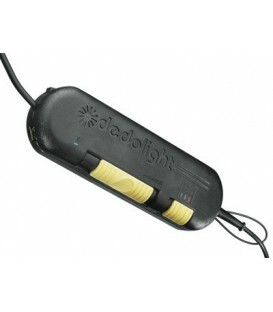 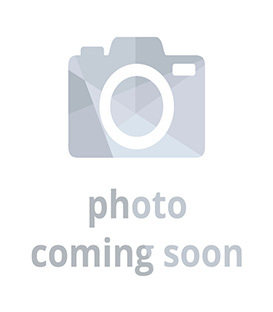 DEDOLIGHT DT9-BI-BAT-AB - Battery adapter for DLED9-BI light heads. 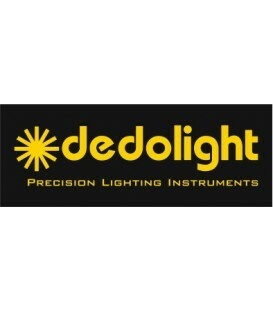 DC electronics for DLED9-BI light heads. 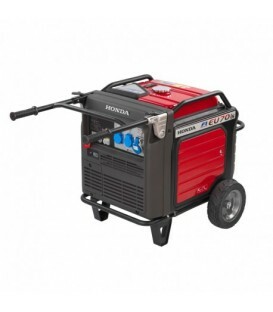 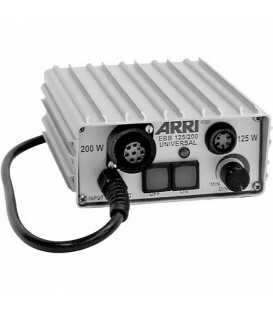 Input 11 - 36V DC. 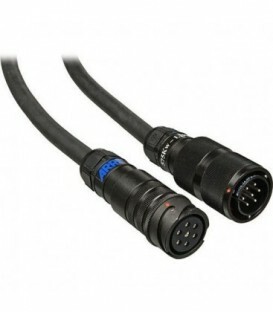 4-pin D-TAP connector. 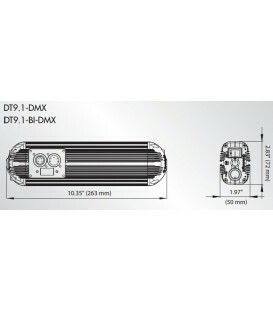 DC electronics for DLED9-BI light heads. 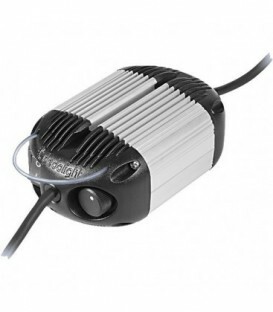 Input 11 - 36V DC. 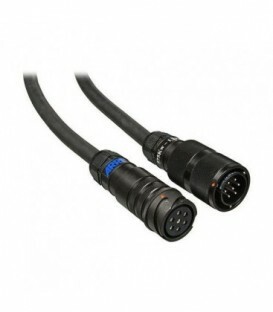 4-pin XLR connector. 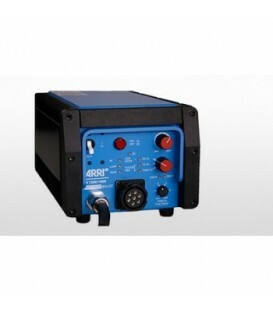 Power supply 1 x 24 V / 150 W, 230 V AC, European cable.